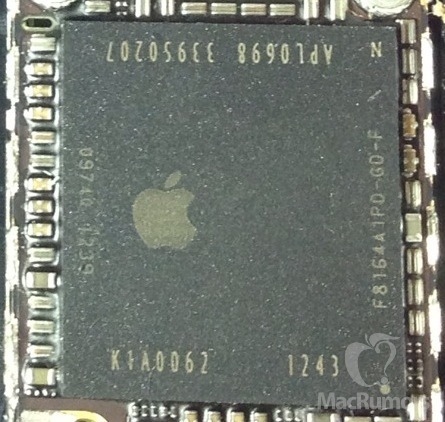 On top of the previous component leaks pertaining to the iPhone 5S, the recent images give us the first close-up look at the possibly A7 chipset inside the device. However, the model numbers printed on the chipset in the image may indicate a switch in supplier as well. 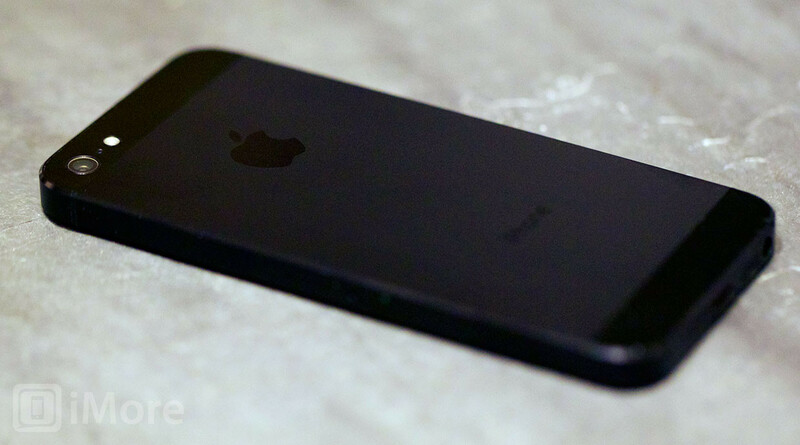 The recent rumors suggest that the shot of a prototype has no clear A7 marking; it does indeed carry a similar model number scheme to what Apple currently uses. 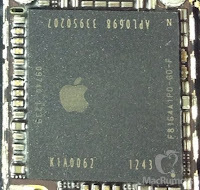 The model number on the chip in question is A0698, while its predecessor the A6 chip carries a model number of A0598. Apple has been changing the second digit to be a new family of processors while the first digit will distinguish between chips in a certain family historically, as an A6X chip carries A5598 model number. Another interesting thing to note is the K1A0062 marking. As Samsung manufactured chipsets are branded with an "N" marking, it seems Apple has switched to TSMC over the Korean manufacturer. However nothing is confirmed yet. Do not hesitate to share your thoughts and expectations in the comments below.